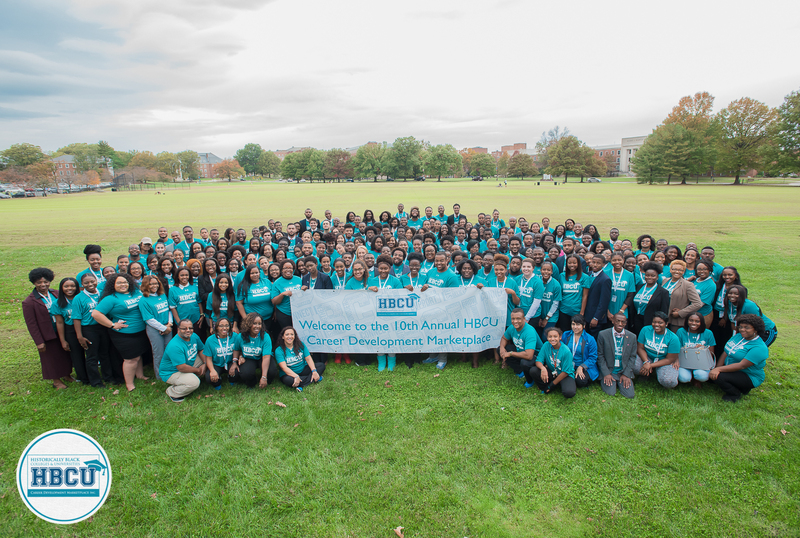 The 11th Annual National Conference will take place at the Hotel at the University of Maryland, College Park. 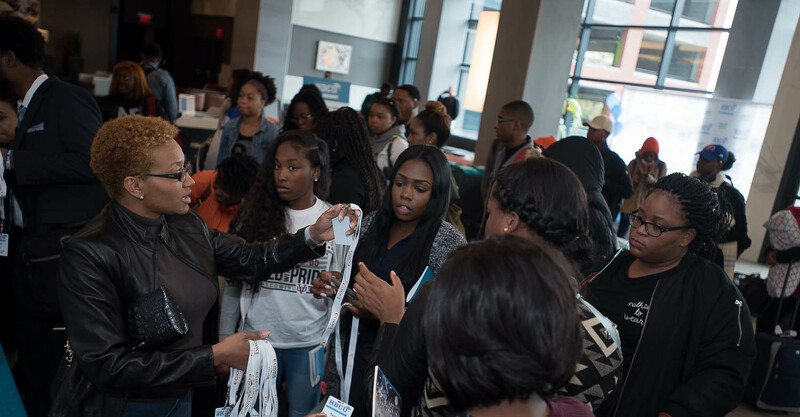 We look forward to welcoming over 400 students from 20+ HBCUs across the country. 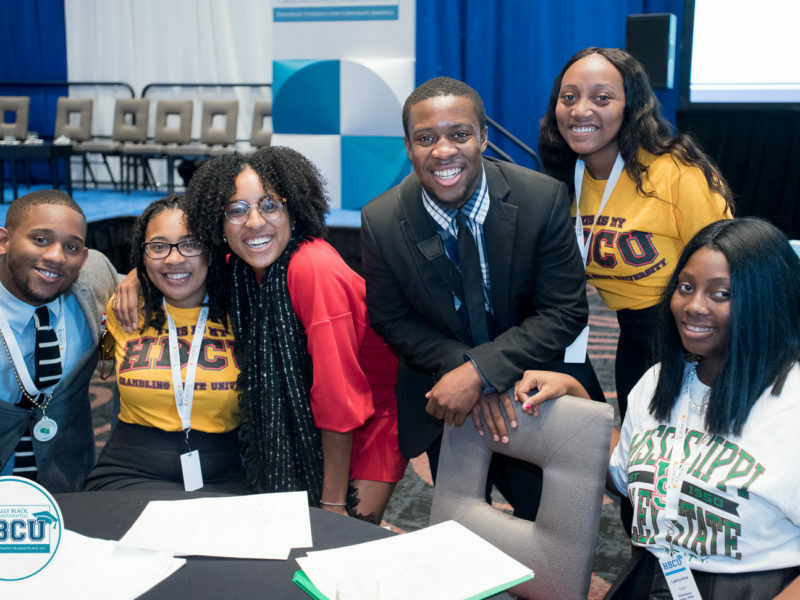 During the conference the students will have the opportunity to meet potential employers, engage in workshops, get inspired from the speakers and of course network to jumpstart their career in corporate America. Featuring prominent and influential speakers that will help prepare students for what to expect after graduation. 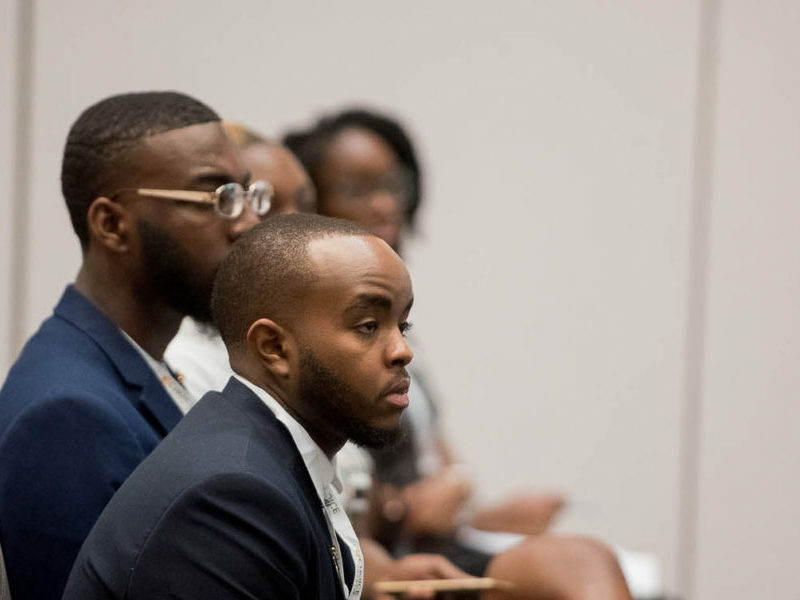 Students speak informally with experienced HBCU alumni from key industries. 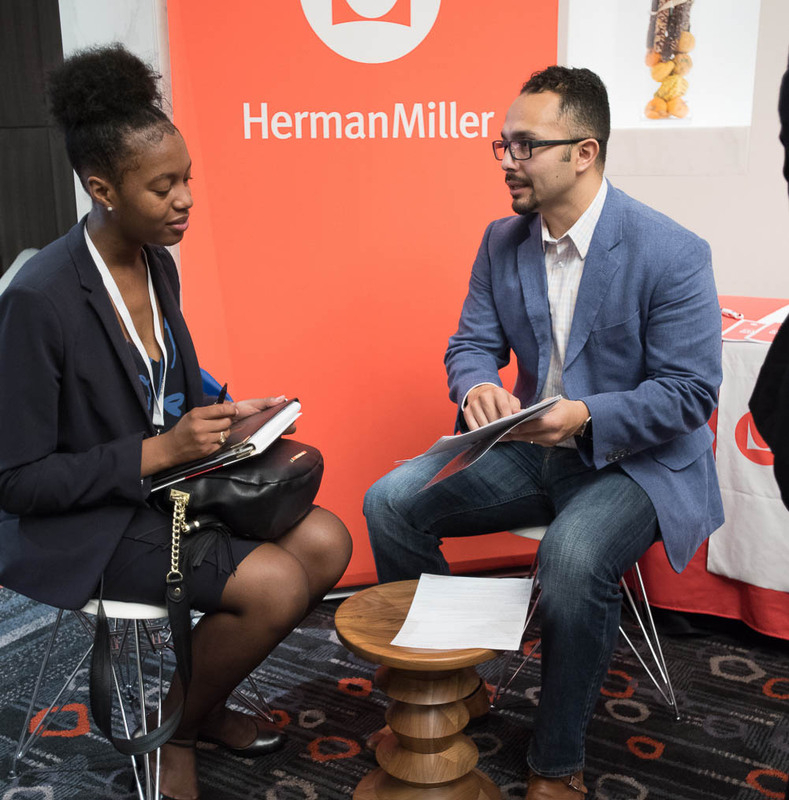 A great opportunity for companies to meet talented students serious about persuing a career. 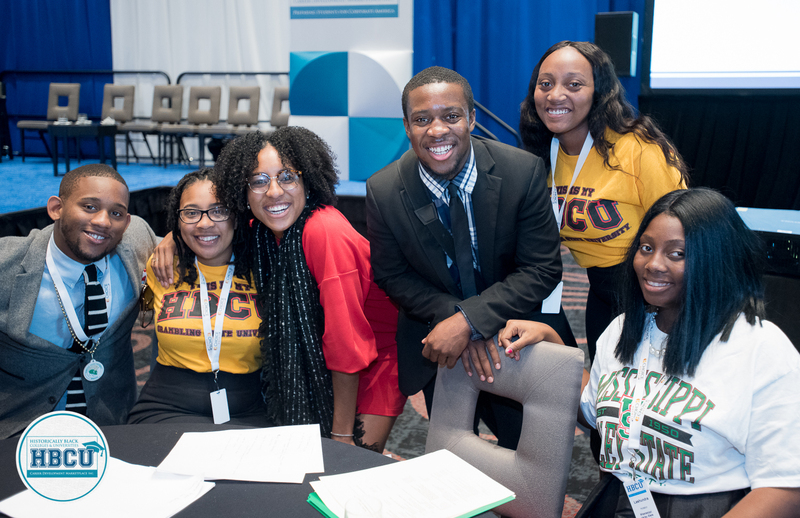 The HBCU CDM was a great way for me to connect with like-minded individuals from across the country. I truly enjoyed learning more about ways I can make a difference in the workplace! 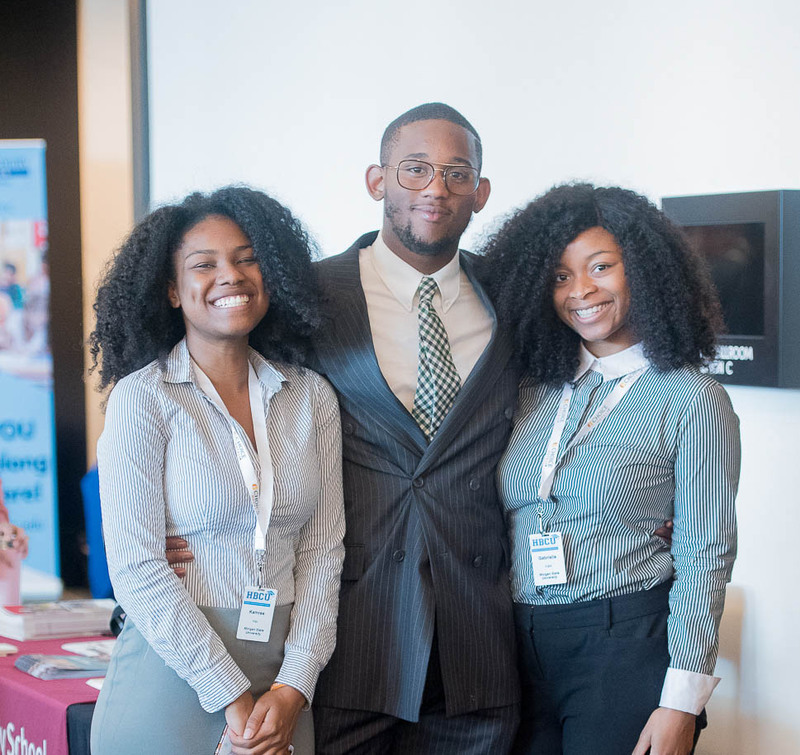 The HBCU Career Development Marketplace provided vision and professional enhancement for students, networking for directors/advisors, and inspiration for all in attendance. 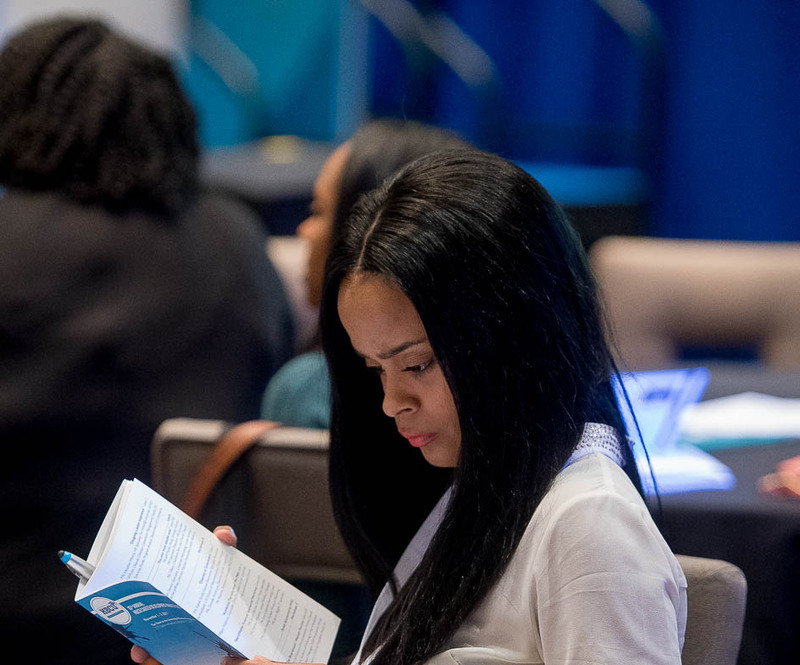 I was amazed at the caliber of session leaders and speakers, who challenged each attendee to envision and work hard to achieve the best version of their future self. 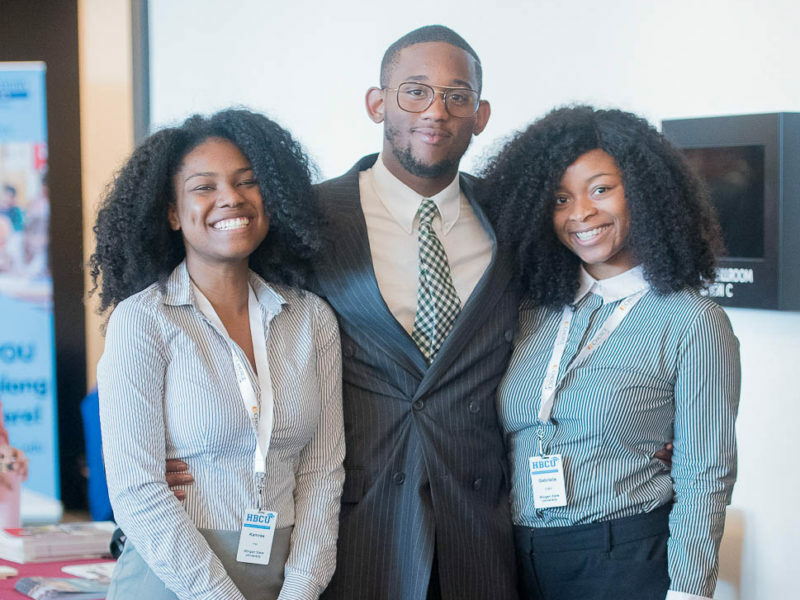 I am glad my students and I had this experience – I can’t wait until the next conference! 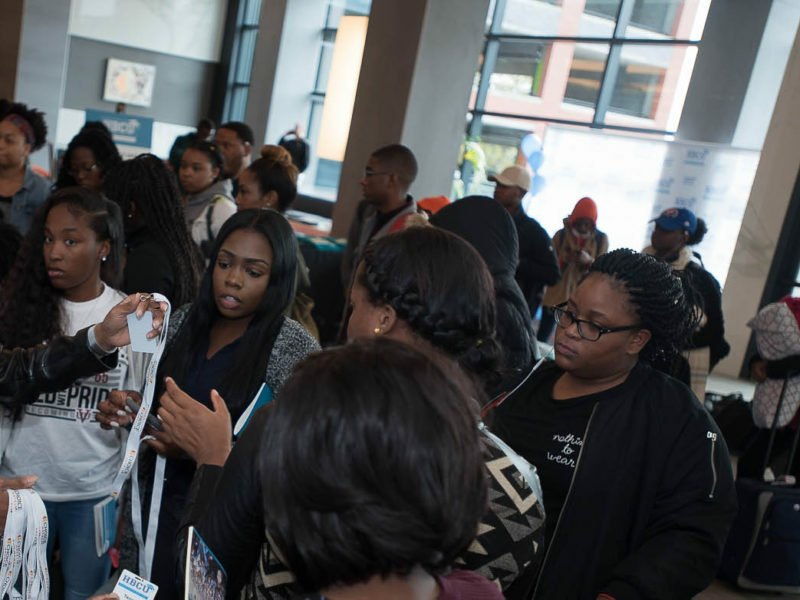 I was thoroughly impressed with the quality of students and employers who attended the market. 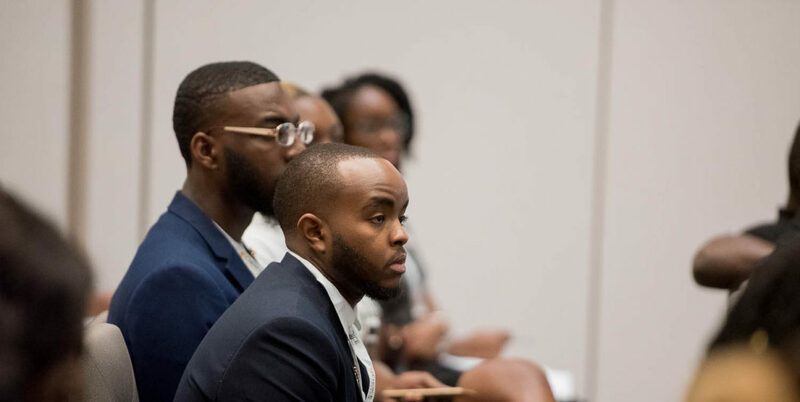 As a graduate of an HBCU and now an administrator at one, my heart was filled with pride to see such excellence in one room. I would recommend this opportunity to any student! 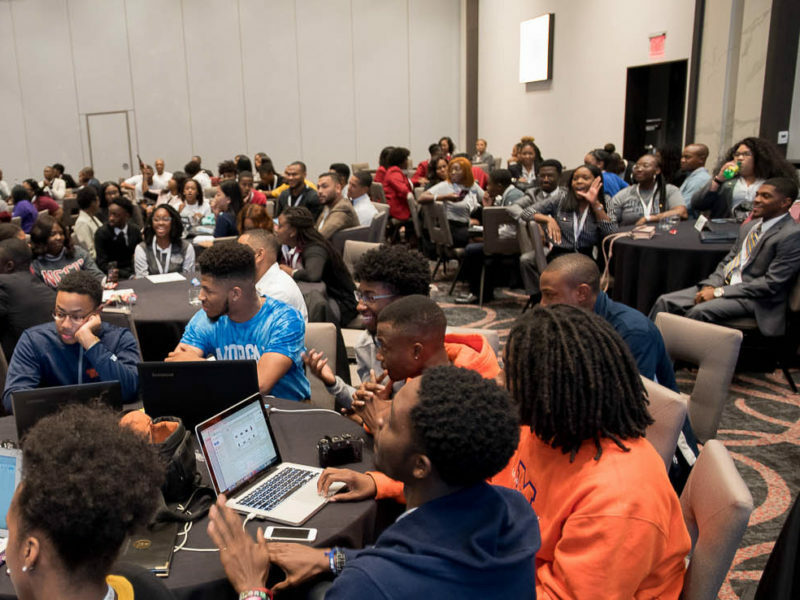 The conference is free to students. 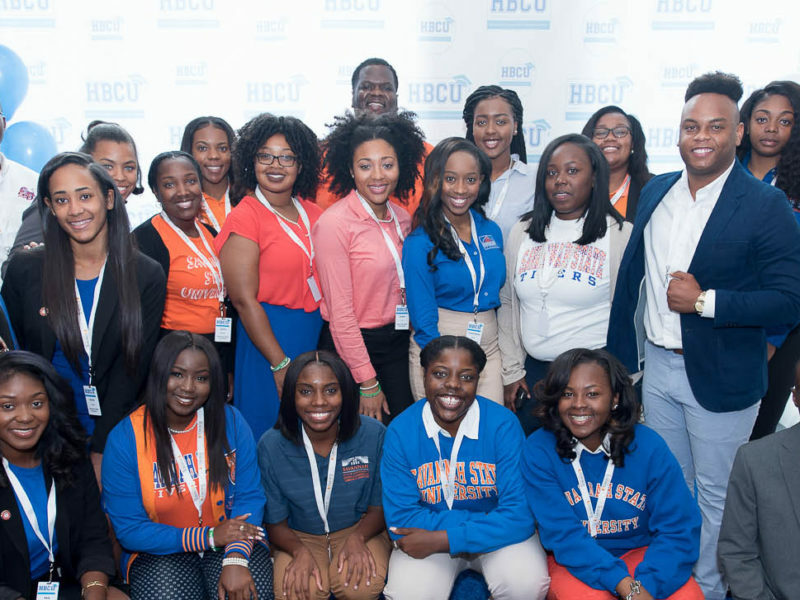 If you are a junior or senior attending an HBCU, and meet certain qualifications, you will be eligible to attend. Contact your school’s Career Counselor for additional details. 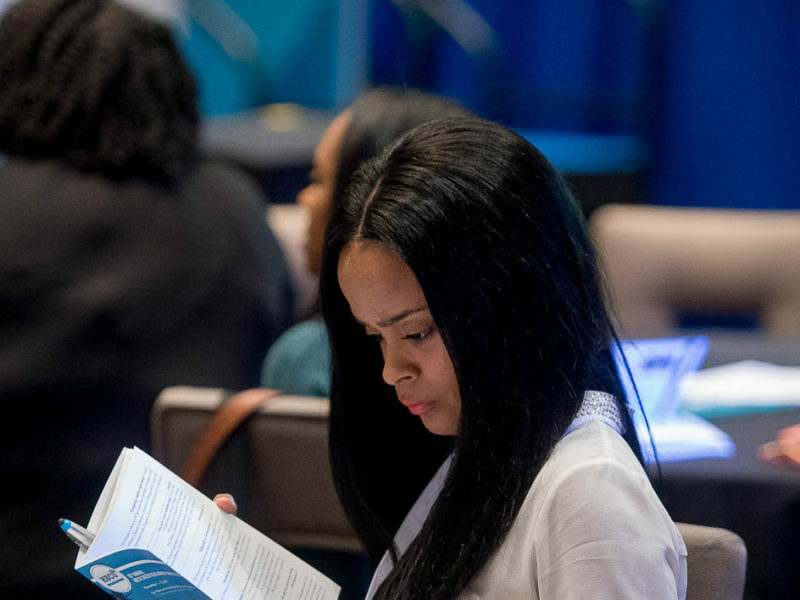 Career Counselors can assist qualified students with an easier transition into the workforce by nominating students to attend the conference each year. Businesses can get involved by becoming a sponsor, an exhibitor, or by donating. 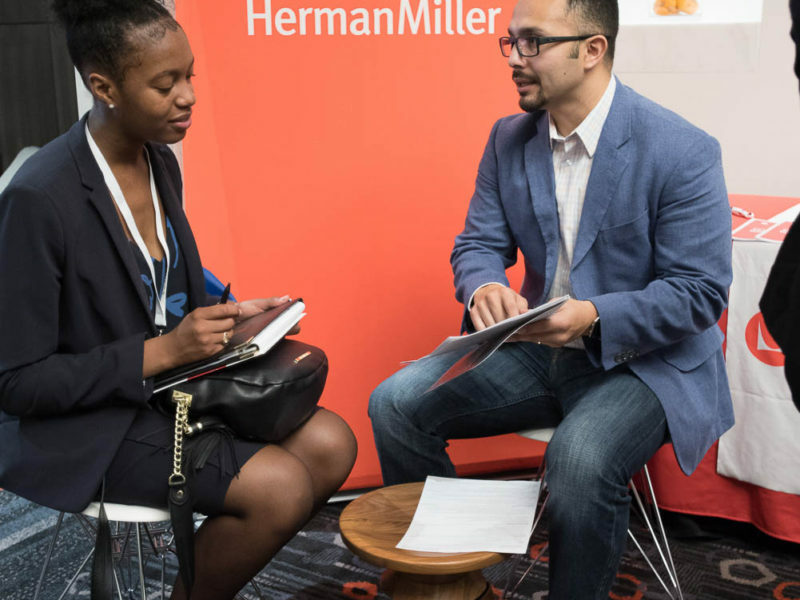 The conference is a great place to meet vetted high caliber talent with 3.2 GPA and above all in one location.